3 Twitter icons in .SVG format. Yet another great new set of ecology icons in vector eps format. 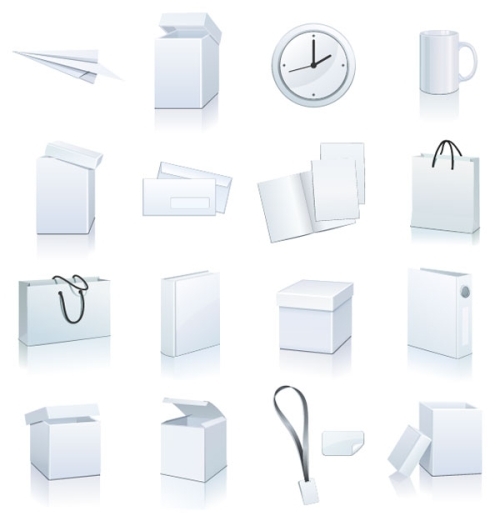 The included .eps file is a vector illustration and can be scaled to any size without loss of resolution.